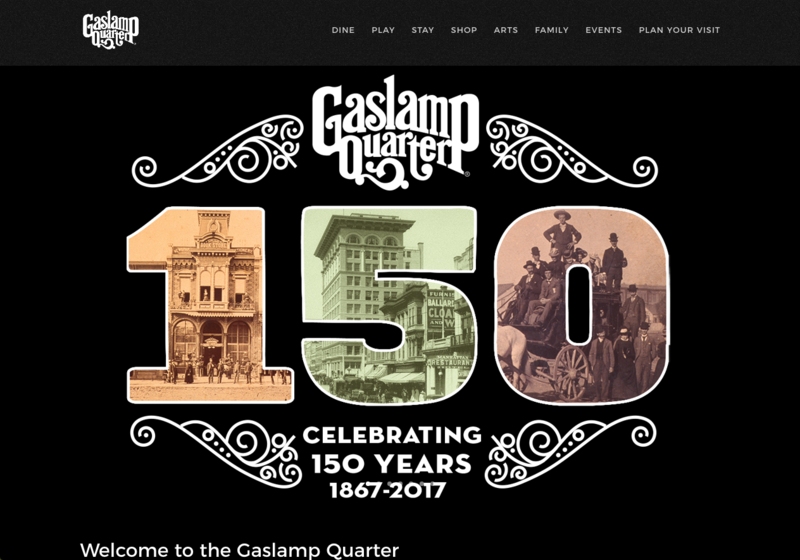 We have been partnered with the Gaslamp Quarter Association for 15 years and last year we proudly launched the new Gaslamp Quarter website. It includes dining, shopping, businesses and nightlife in the Gaslamp Quarter which is located in the heart of downtown San Diego. 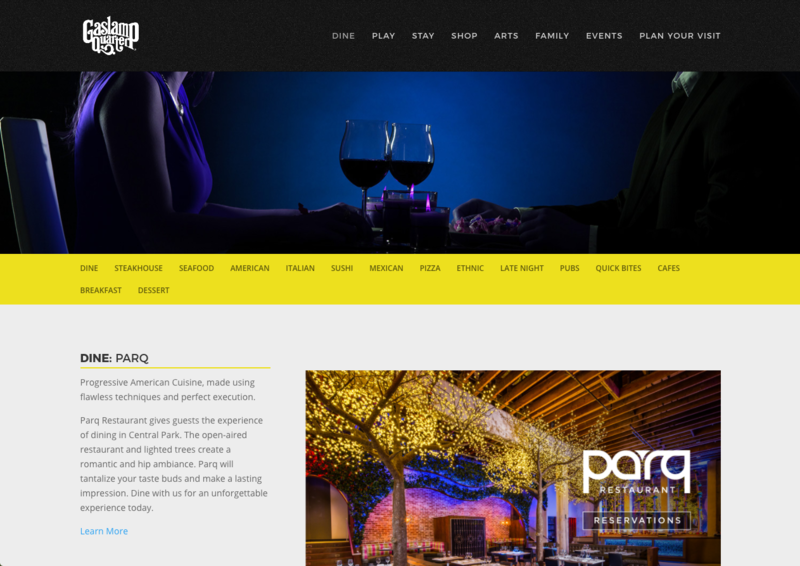 Visit us at gaslamp.org.